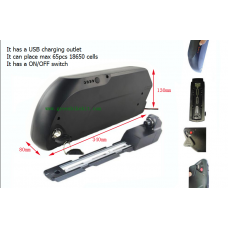 Ebike dolphine battery case with 5V USB output for ipad or mobile phone charging. 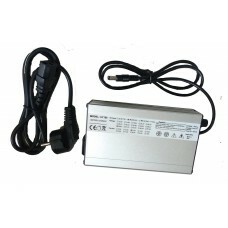 The stardard dischargingn connector is 2pin connector; if you want larger current for the battery, please choose 6pin discharging connector. 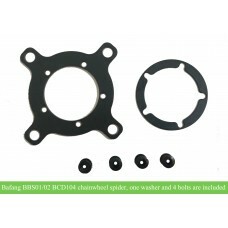 The mounting base is included with the case. 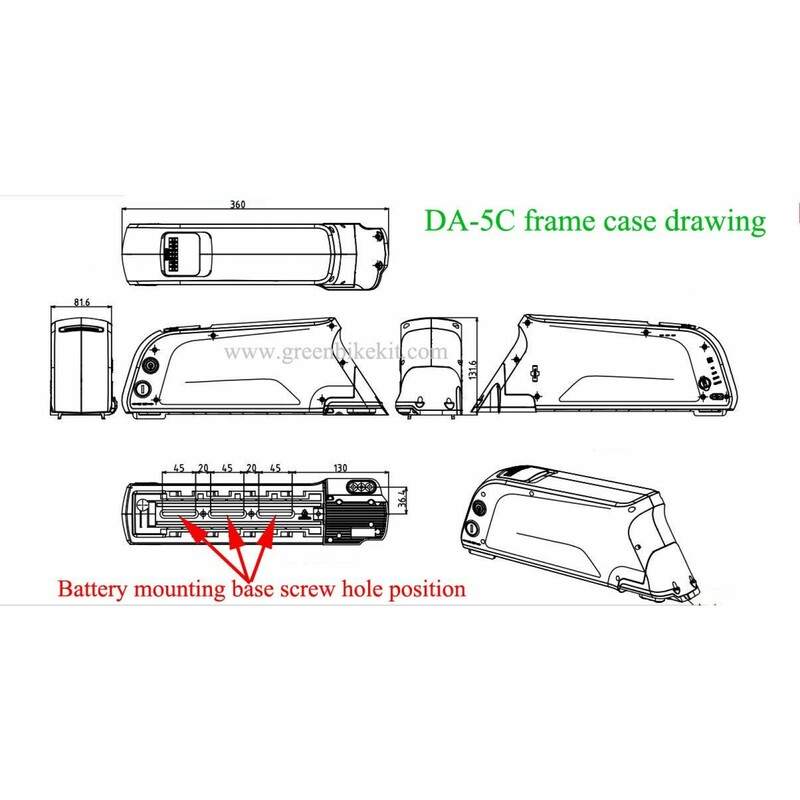 Ebike battery frame battery case with a 5V USB output for ipad or iphone charging. 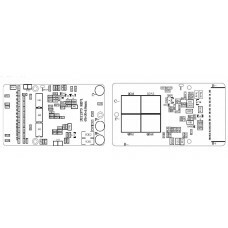 Fixing plate/Sliding board is included with the case. 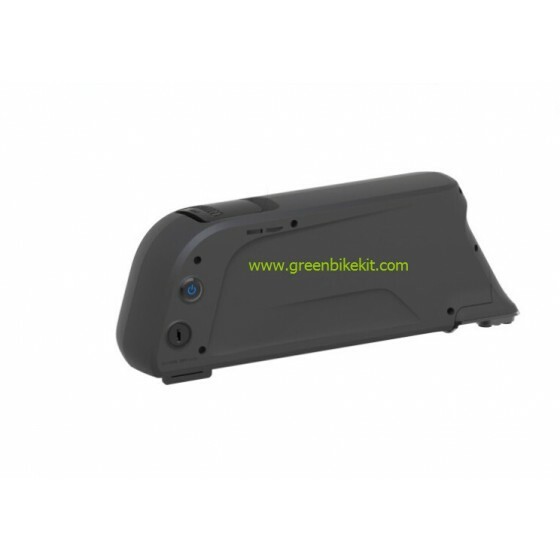 We have 18650 cell holders for this case, and maximum 52 cells can be placed with the cell holder; if the cell quantity is more than 52pcs, the cell holders are not needed. 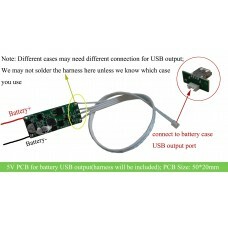 The orginal discharging connector is 2pin which can bear about max 20A current; if you want larger discharging current, you may need to choose the 6pin discharging connector. We now have only black color cases in stock. 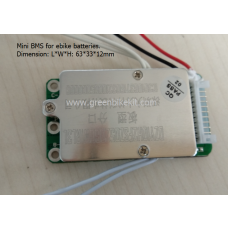 Review "Electric bike dolphin/frame battery case with 5V USB output(DA-5C)"